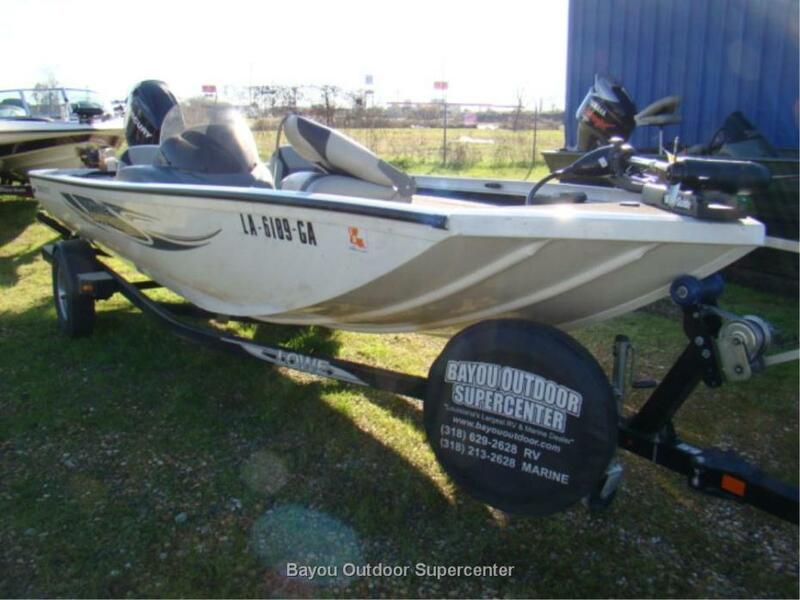 2016 Bennington 20 SSRX (Sunset Red/ Bronze Accent w/Yamaha Pre Rig) 2016 Bennington 20 SSRX (Sunset Red/ Bronze Accent w/Yamaha Pre Rig), S Series Value Cruising & Fishing Bennington owners do not have to sacrifice quality when they choose to simplify. 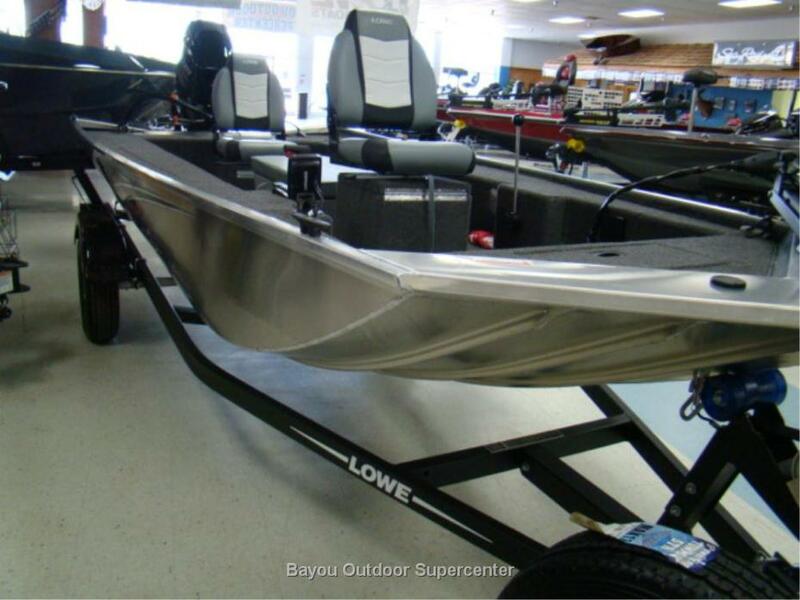 Select any one of our S Series models in a cruising or fishing layout and you will know you have stepped aboard a quality boat. 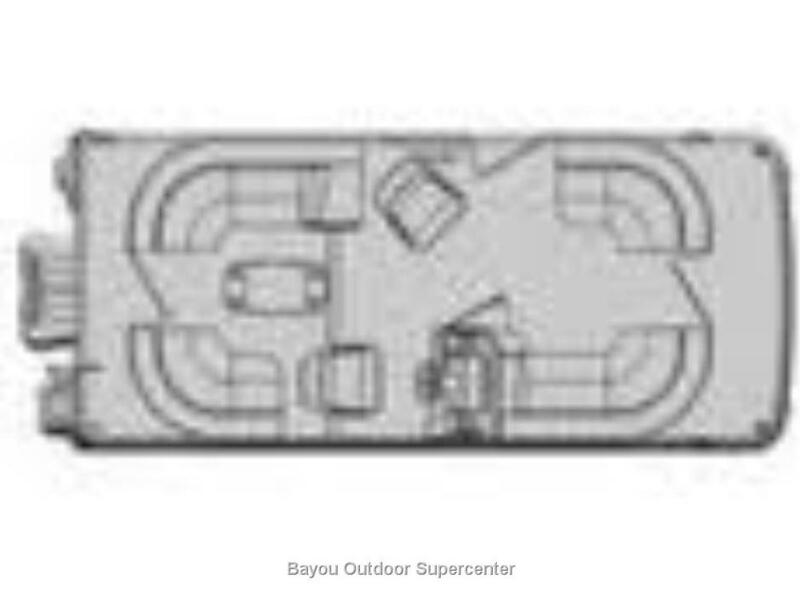 Clean lines, carefully-selected amenities and consolidated floorplan choices make the S Series the first choice for customers who want to simplify. 20SSRX Spec/Capacity LOA: ......................................21' 0" Pontoon Length: ..................19' 4" Deck Length: .........................19' 6" Beam: ........................................8' 6" Pontoon Diameter: ....................25" Fuel Type: ..........................Gasoline Fuel Capacity: .........................21.4 Occupancy..................10 people Max HP Rating..................90 HP Price does not include motor or trailer! 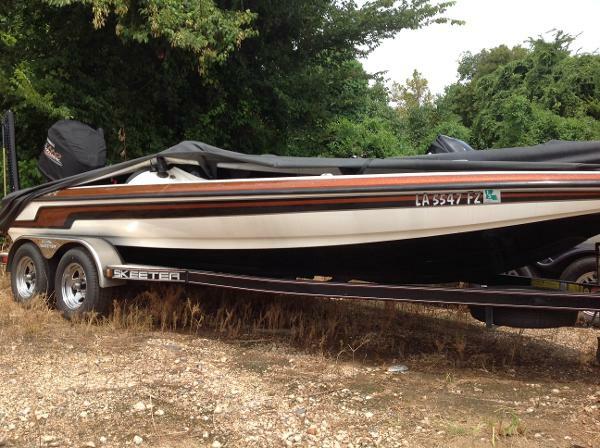 Choose the motor size of your choice, the boat must be rated for the motor. EQUIPMENT INCLUDES: Yamaha Pre Rig Panel Color--Sunset Red Accent Panel--Bronze Canvas--Red Base Vinyl--Napa Beige Interior Graphics Standard Crystal Caps Trim Accent--Teak Full Designer Vinyl floor "B" Logo Speaker Grills Fish/Depth Graph - Echo 101 Garmin Bow Gate Seat--SX Series G Series Reclining Helm Chair Cup Holder (Standard/Portable) Interior Accent--Tuscan Dune 25" Tubes Docking Lights--Napa Beige Interior Soft Touch Upholstery (NEW) Two-Tone Vinyl Furniture Marideck Vinyl Aft Flooring Powder Coated Seat Hinges Exterior Mooring Cover Quick Clips Full Height Panels Quick Release 10' Bimini Top with Surlast Embroidered Boot, 1.25" Frame & Trailering Struts Surlast Mooring Cover 25" Pontoons Full Length Extruded Anodized Skirting Anodized Raised Rails Flush Bow Deck Stainless Steel Cleats and Corner Castings Stainless Steel Deck Bolts Streamline Rail System Console Features Custom Wheel with Espresso Teak Accents and Etched Center Cap (NEW) Concealed Blue Tooth Stereo System Price does not include motor or trailer! 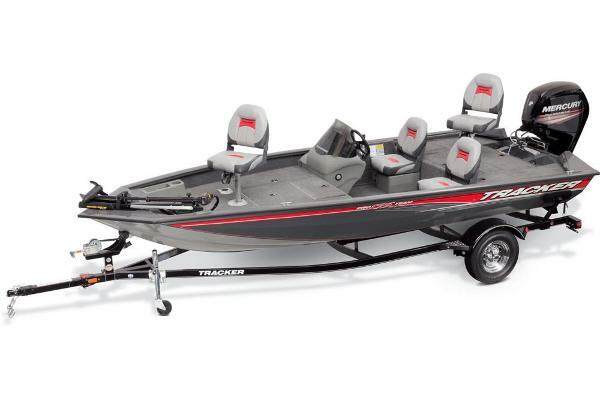 Choose the motor size of your choice, the boat must be rated for the motor. 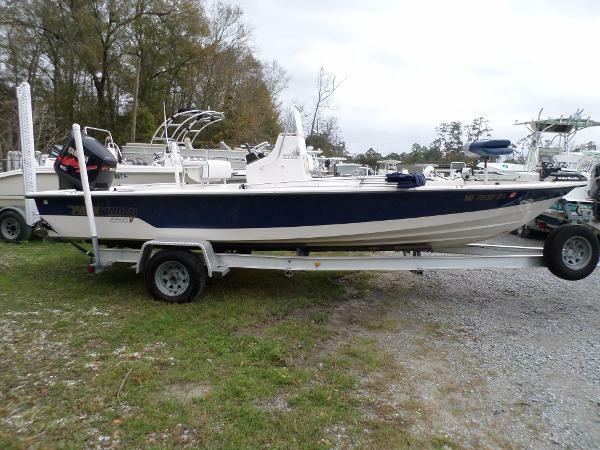 2016 Bennington 20 SL (Metallic Sorrel-Blue Accent Panel w/Yamaha Pre R 2016 Bennington 20 SL (Metallic Sorrel-Blue Accent Panel w/Yamaha Pre Rig), THE S SERIES FISHING OR CRUISE PONTOON BOATS FROM BENNINGTON Yes, you CAN own a Bennington. 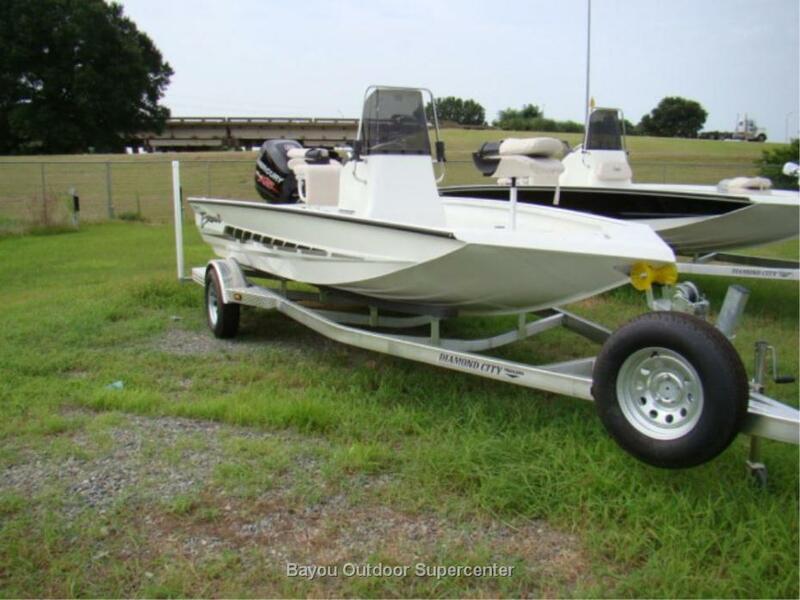 Go from dreaming of a pontoon boat to actually owning one. 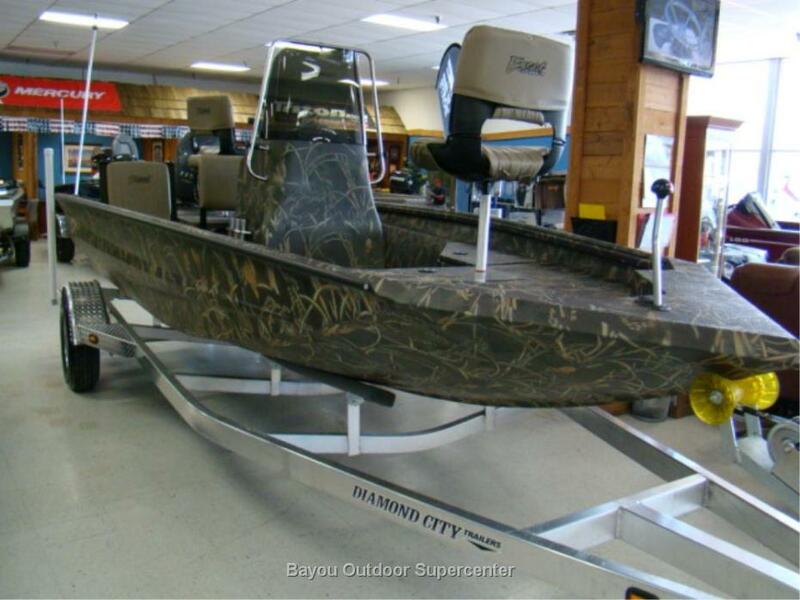 The uncompromising value and quality of the Bennington S series will have you anticipating your next trip on the water. 20SL Spec/Capacity LOA: .................................20' 5" Pontoon Length: ............19' 4" Deck Length: ..................18' 11" Beam: .................................8' 6" Pontoon Diameter: .............23" Fuel Type: ......................Gasoline Fuel Capacity: ......................24 Gallon Fuel Tank, 21.4 Gallon Usable Capacity Occupancy..................10 people Max HP Rating..................90 HP Price does not include motor or trailer! 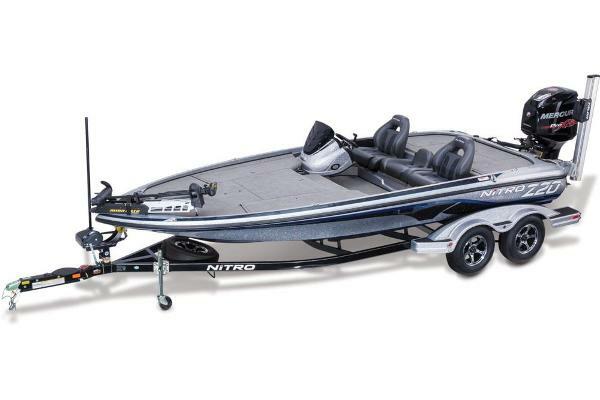 Choose the motor size of your choice, the boat must be rated for the motor. EQUIPMENT INCLUDES: Panel Color--Metallic Sorrel Accent Panel--Regatta Blue Canvas--Blue Canvas Mediterranean Blue Base Vinyl--Sandstone Interior Yamaha Pre Rig Trim Accent--Graywood Full Designer Vinyl Fish/Depth Graph - Echo 101 Garmin G Series Reclining Helm Chair Graywood Table Interior Accent--Driftwood 25" Tubes Docking Lights--Sandstone Privacy Option Interior 2 Chaise Lounges 24 Gallon Fuel Tank, 21.4 Gallon Usable Capacity 4 Ultimate Speakers Stainless Steel Rimmed Cupholders Stern Storage Compartment Soft Touch Upholstery (NEW) Two-Tone Vinyl Furniture Marideck Vinyl Aft Flooring Transom Fuel Tank Duraframe Seat Bases Fire Extinguisher Powder Coated Seat Hinges Exterior .250" Thick Bow & Stern Cross Channels 6" Stainless Steel Cleats Deep-Step Stern Boarding Ladder Stern Deck Underdeck Spray Deflectors (NEW) S Series Streamline Rail System Mooring Cover Quick Clips Quick Release 10' Bimini Top with Surlast Embroidered Boot, 1.25" Frame & Trailering Struts Surlast Mooring Cover (Play Pen Cover) 25" Pontoons Anodized Raised Rails Stainless Steel Cleats and Corner Castings Stainless Steel Deck Bolts Console Features 12 Volt Receptacle Console Courtesy Light Custom Sterling Gauge Package: Fuel Tachometer Trim Hour Meter Locking Side Access Door Low Profile Windshield One Piece Fiberglass Console Polished Steering Wheel Rocker Switches with Dash Mount Breakers Sealed Deutsch Connectors Espresso Teak Dash Accents Custom Wheel with Espresso Teak Accents and Etched Center Cap (NEW) Concealed Blue Tooth Stereo System Price does not include motor or trailer! 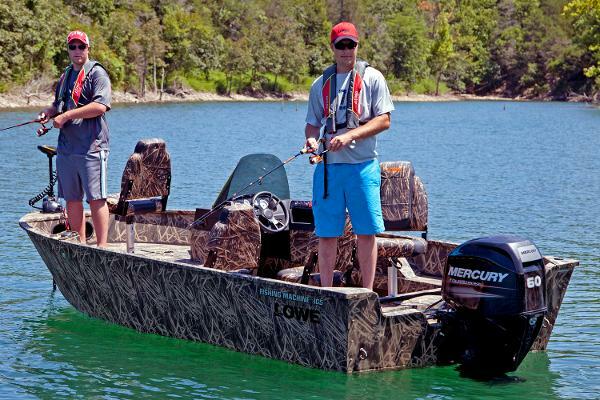 Choose the motor size of your choice, the boat must be rated for the motor.